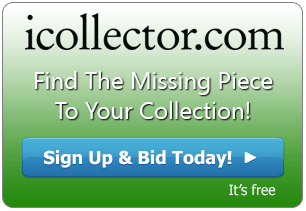 iCollector.com is pleased to welcome Auctions Since 1994 to our group of auctioneers. Specializing in coins and jewelry, they are looking to deliver great buys to online bidders. 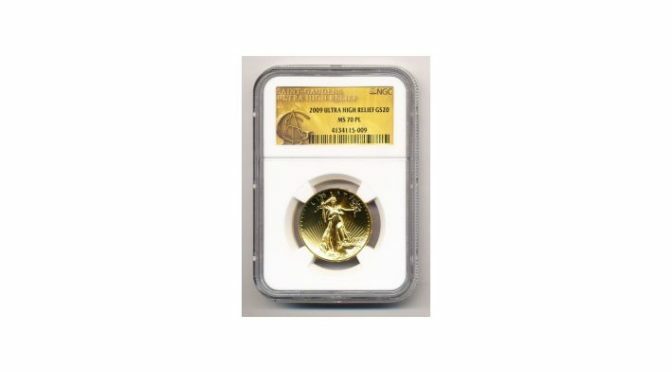 This fantastic auction offers all items opening at 99 cents, and the first 100 registered bidder will be shipped a free US Mint Golden Dollar. This auction runs until July 19th, 2018 with all items hammering to the high bidder. Early registration is encouraged and bids are accepted right up to 10 AM Pacific Time on the 19th. The auctioneer prepared a great video to talk about the auction that highlights some of the features of this sale! With over 100 lots ready for bidding, this is a great platform to introduce Auctions Since 1994 to the iCollector.com audience. Everything hammers down to the highest bidder at 10AM Pacific Time on Thursday July 19th, 2018 . Any questions about the pieces can be sent through email or telephone as listed in the online catalog on iCollector.com.